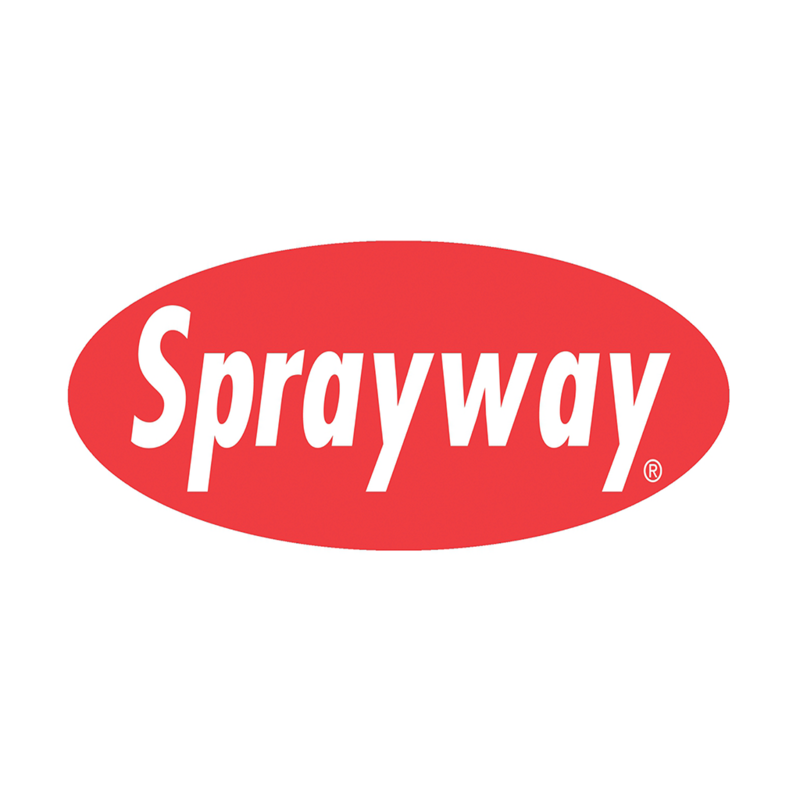 Headquartered in Addison, Illinois, Sprayway has manufactured a complete line of industrial MRO, automotive, screen print and housekeeping products since 1947. 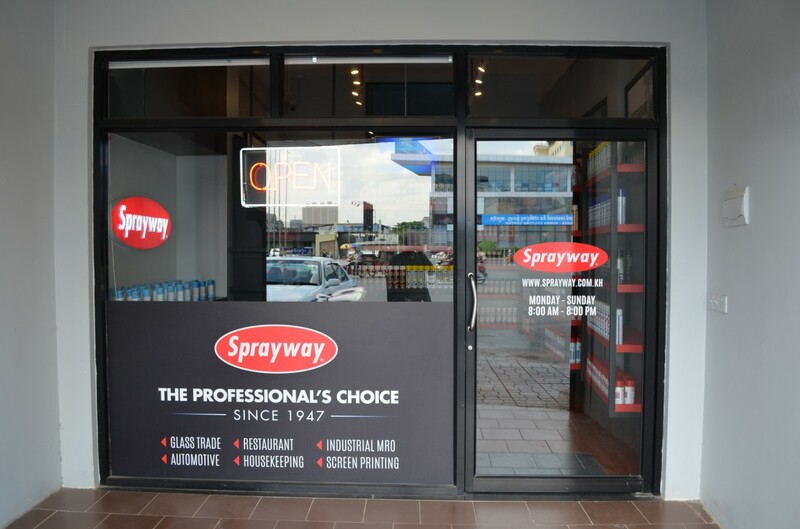 Sprayway has been an innovative industry leader, and its Sprayway Glass Cleaner is recognized as "The World's Best." From automotive detailing to industrial maintenance, whether it is a detailing wax or an industrial lubricant, Sprayway provides wide-ranging industries with the products they need. Our Mission: We take our Mission Statement seriously and view it as a commitment to our customers and employees to have everything in place to make Sprayway the Right Choice as a business partner and as an employer.